Nahri has never believed in magic. Certainly, she has power; on the streets of eighteenth-century Cairo, she’s a con woman of unsurpassed talent. But she knows better than anyone that the trades she uses to get by — palm readings, zars, and a mysterious gift for healing — are all tricks, both the means to the delightful end of swindling Ottoman nobles and a reliable way to survive. But when Nahri accidentally summons Dara, an equally sly, darkly mysterious djinn warrior, to her side during one of her cons, she’s forced to reconsider her beliefs. 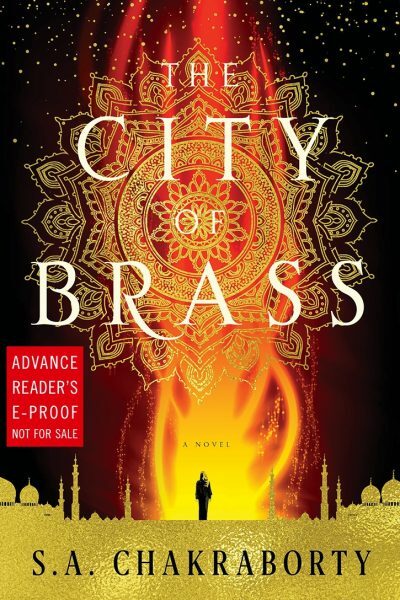 For Dara tells Nahri an extraordinary tale: across hot, windswept sands teeming with creatures of fire and rivers where the mythical marid sleep, past ruins of once-magnificent human metropolises and mountains where the circling birds of prey are more than what they seem, lies Daevabad, the legendary city of brass — a city to which Nahri is irrevocably bound. Jasmine faces more tragic events than the average teen. Her overworked mother, Bev, doesn’t see her enough, and visiting her dad, “Slip”, often makes things worse. Even Jasmine’s deepening relationship with her boyfriend Jason can’t lift her spirits enough, and depression seeps in. The Queen relishes the descent into misery, and she wants Jasmine. 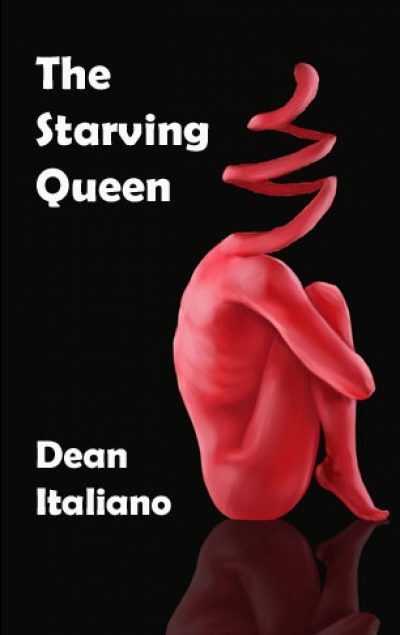 The Queen hunts the lonely and dejected, pulling victims into her Kingdom. Her bony hand is invisible while covering Jasmine’s mouth, the stench of her world’s black sludge and the eerie sound of her voice, only penetrates the minds of her loyal subjects. Family and friends can’t see the Queen, but they are worried as they watch Jasmine drift even further out of reach. …And closer to the Queen. When Commander Rallya of the patrol ship Bhattya hires Rafe as their new Web officer, she knows she is taking a risk. 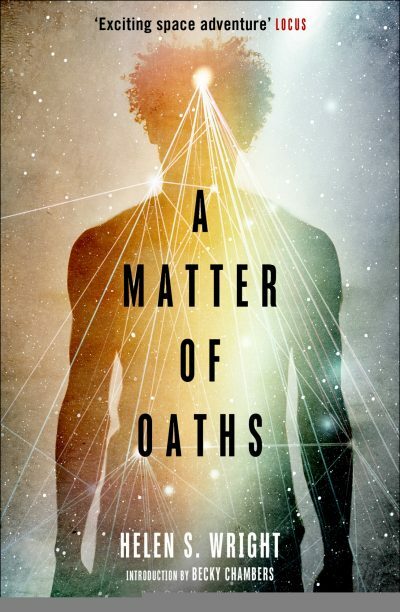 As an oath breaker, Rafe has suffered the ultimate punishment – identity wipe – but luckily for him, there’s no one else around qualified for the job. Shunned by his previous shipmates, Rafe is ready to keep his head down and do his job, but his competence quickly earns him respect, admiration, and, in one particular case, love. It’s difficult to maintain the glow of acceptance however, when his past is chasing him across the galaxy in the shape of an assassin, intent on dealing once and for all with Rafe, whatever the cost. A lot of books this time. As with the previous core lists, here are twenty Alternate Histories, chosen entirely on the basis of merit and significance to the field1. No implication is intended that these are the only twenty works you should consider2. A City of living bone towers crumbles to the ground and danger abounds. 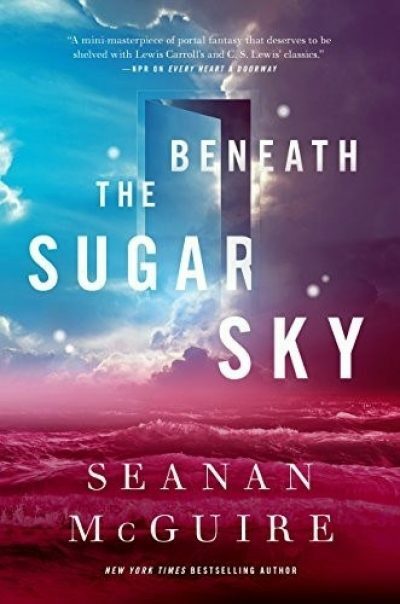 Kirit Densira has lost everything she loved the most — her mother, her home, and the skies above. Nat Brokenwings — once Kirit’s brother long before the rebellion tore them apart — is still trying to save his family in the face of catastrophe. They will need to band together once more to ensure not just their own survival, but that of their entire community. Hundreds of miles above Earth, the space station Ciudad de Cielo — The City in the Sky — is a beacon of hope for humanity’s expansion into the stars. But not everyone aboard shares such noble ideals. In New York City, magic controls everything. But the power of magic is fading. 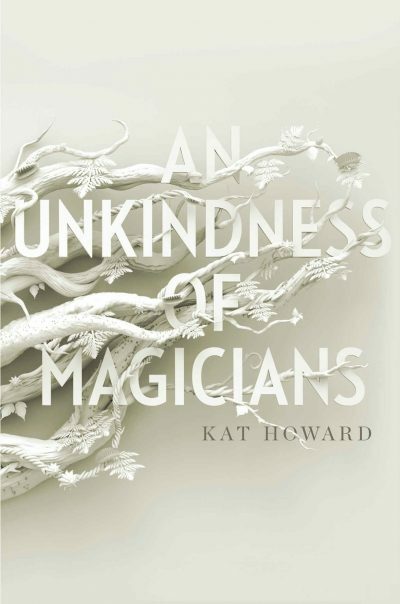 No one knows what is happening, except for Sydney — a new, rare magician with incredible power that has been unmatched in decades, and she may be the only person who is able to stop the darkness that is weakening the magic. But Sydney doesn’t want to help the system, she wants to destroy it. The journey will take eons. In order to maintain the genetic talent of the original crew, humankind’ss greatest ambition — to explore the furthest reaches of the galaxy — is undertaken by clones. But a clone is not a perfect copy, and each new generation has its own quirks, desires, and neu roses. As the centuries fly by, the society living aboard the nine ships (designated Convoy Seven) changes and evolves, but their mission remains the same: to reach Reggie’s mysterious star and explore its origins — and implications. 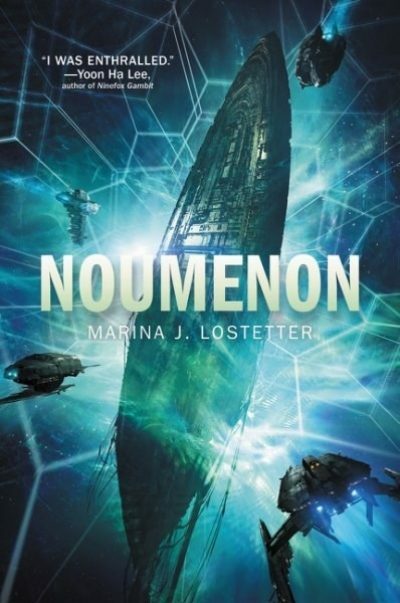 A mosaic novel of discovery, Noumenon — in a series of vignettes — examines the dedication, adventure, growth, and fear of having your entire world consist of nine ships in the vacuum of space. The men and women, and even the AI, must learn to work and live together in harmony, as their original DNA is continuously replicated and they are born again and again into a thousand new lives. 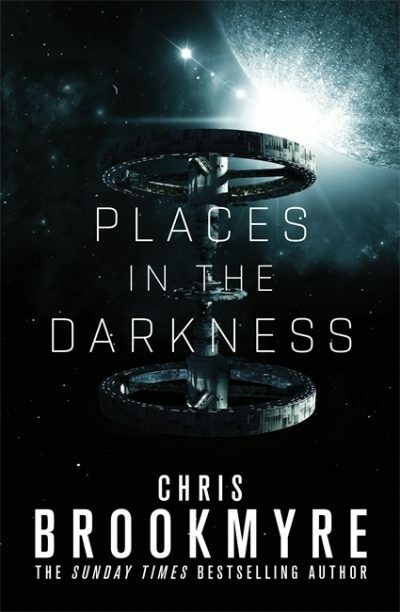 With the stars their home and the unknown their destination, they are on a voyage of many lifetimes — an odyssey to understand what lies beyond the limits of human knowledge and imagination. Locus is the magazine of the science fiction, fantasy, and horror publishing fields, with book reviews, author interviews, news, and listings. 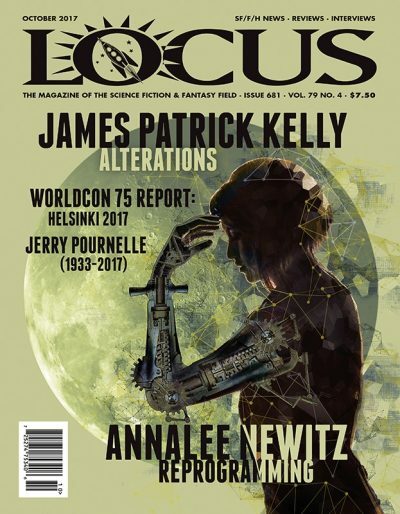 Locus Issue #681 (October 2017) features interviews with James Patrick Kelly and Annalee Newitz, a column by Kameron Hurley, an obituary and appreciations of Jerry Pournelle, reports and photos from Worldcon 75 in Helsinki, and reviews of short fiction and books by John Crowley, R.S. 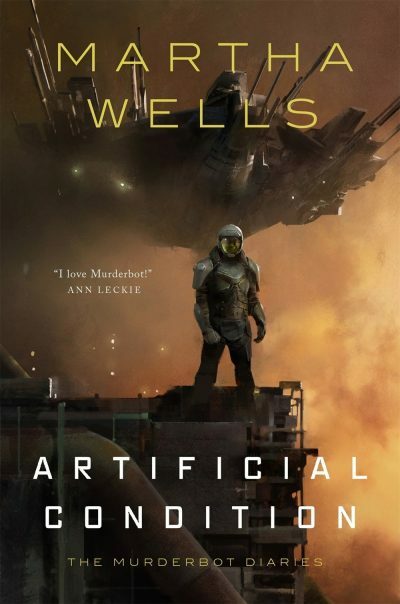 Belcher, Ann Leckie, Elizabeth Bear, JY Yang, and many others. 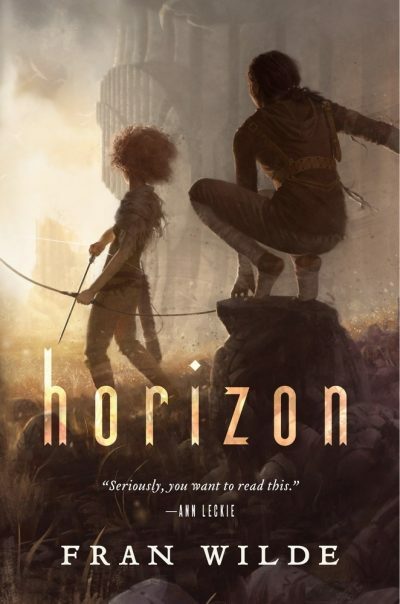 As with the previous core lists, here are twenty Speculative Fiction Works featuring remarkable red heads chosen entirely on the basis of merit and significance to the field1. And the colour of at least one significant character’s hair. No implication is intended that these are the only twenty books you should consider2. Any given work by a particular author can appear on only one list. A given author may, however, have works on various lists but each instance of their work will be unique. Unless I screw up.